Why settle for less when you can get a complete series of Steelo Kitchen set at the best price. Steelo has solitaire, wow, Sobo, selo, belly & many more series that too in exquisite color. Steelo series containers are of PET & PETE material which keep your groceries safe from harmful chemicals like Bisphenol A(BPA) or phthalates(PVC). And, along with the kitchen make your fridge colorful & chemical free with Steelo water bottles. 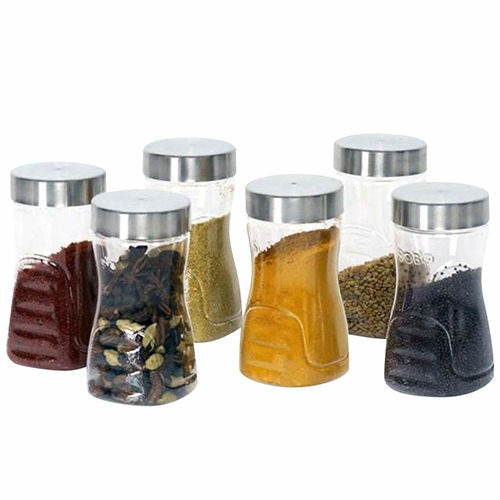 We have variety in Kitchen Storage Container & water bottle which BPA free and safe for health. 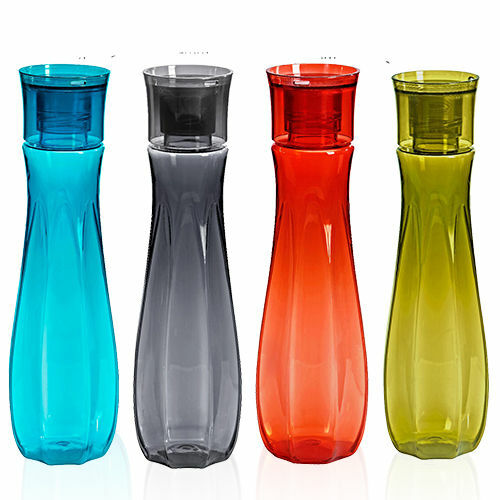 The containers are available in different size & color. You can even choose your favorite kitchen container by the storage capacity of the container. 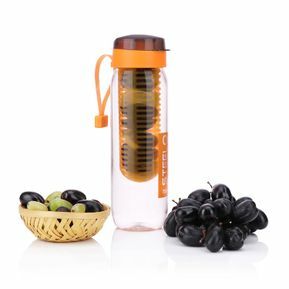 The Steelo PET water bottles are easy to carry in offices, schools, gym or anywhere. Our online store is easy to shop. 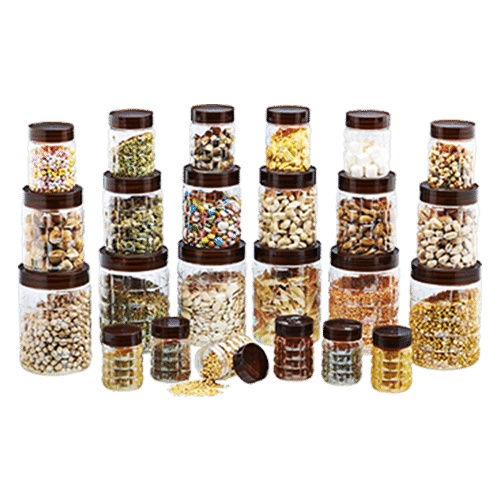 Choose your favorite kitchen storage container & water bottles, add it to the cart & make the payment through debit card, credit card, net banking or even can pay on delivery. After, placing the order sit back & relax. Steelo team will deliver your favorite product at your doorstep.